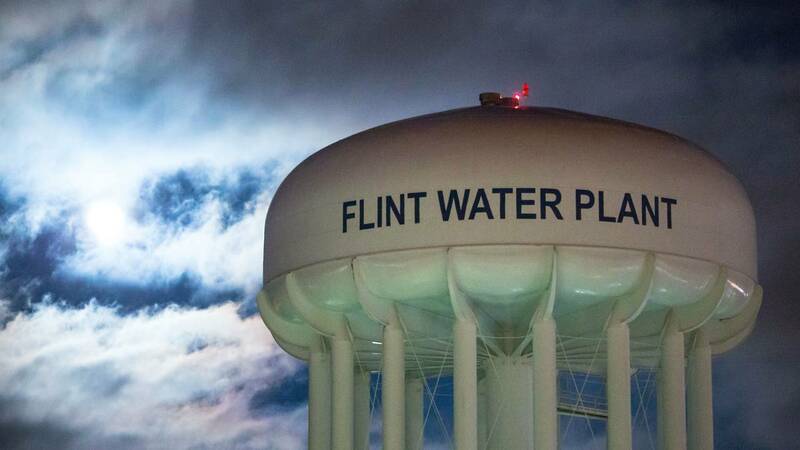 FLINT, Mich. - The mayor of Flint says a bottled water company has agreed to send truckloads of free water to the city. The move by Nestle Waters North America comes a month after Gov. Rick Snyder cut off supplies to Flint, saying the city's water quality had greatly improved since a lead crisis. Mayor Karen Weaver said Thursday that Nestle will send 100,000 bottles to Flint each week for free distribution at three sites. Nestle operates 130 miles away in western Michigan, pumping and bottling water under the Ice Mountain brand. Under a lawsuit settlement, the governor could have stopped water shipments months ago. But Weaver says water from the state should have remained available until lead and steel water lines are replaced at thousands of homes.